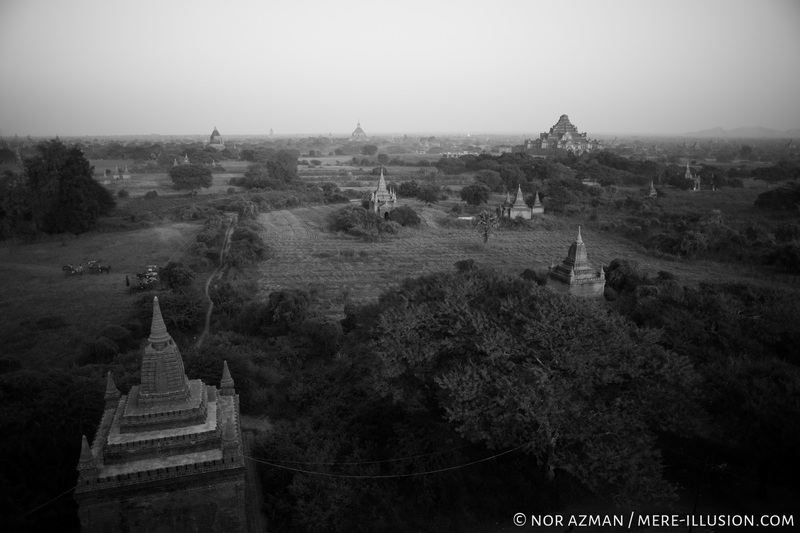 I ended 2014 with a trip to Myanmar with my colleagues. 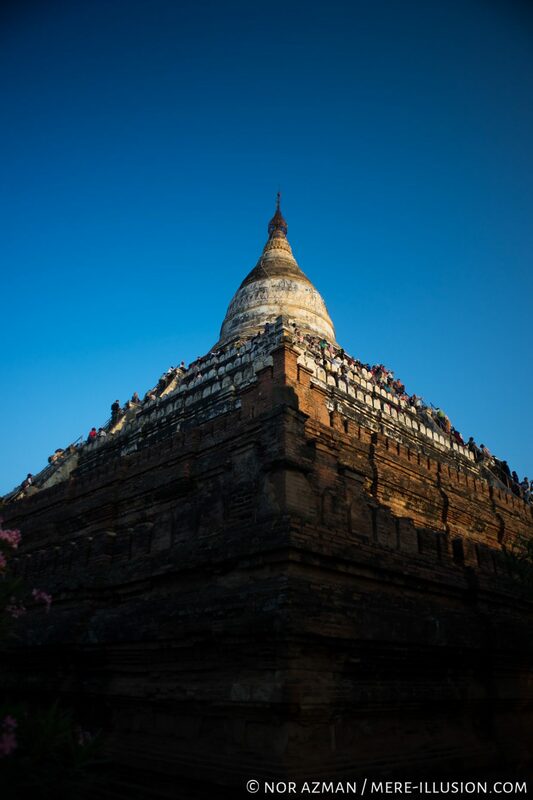 Myanmar is a gem of temple complexes and history. Bagan is the site of a lot of temples and complexes that after a while, we were really flummoxed by the sheer number of it. 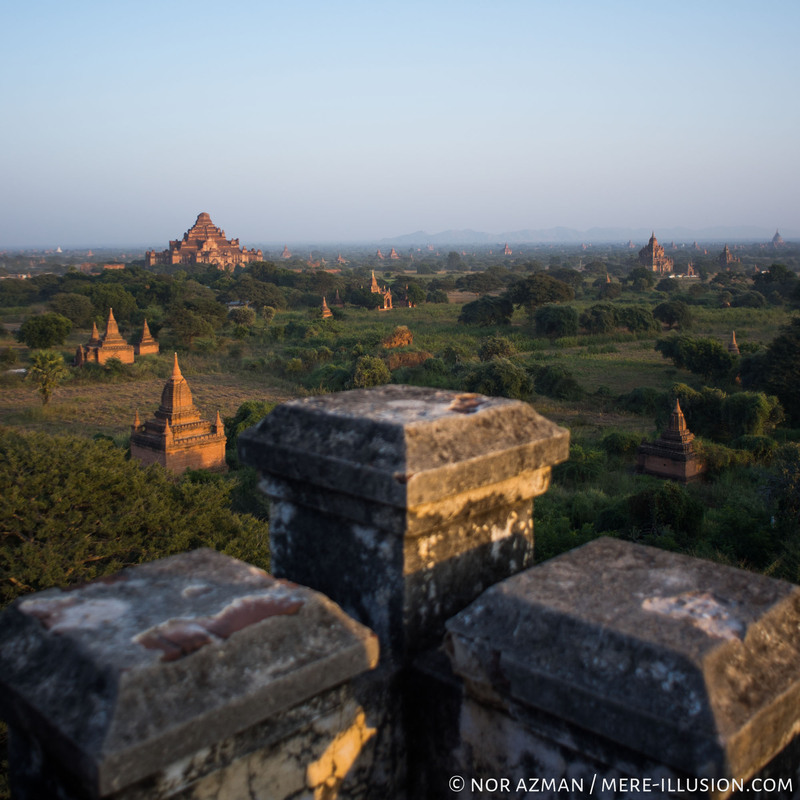 Even though Myanmar had only started opening itself back to the world, the tourism scene is bustling and booming. 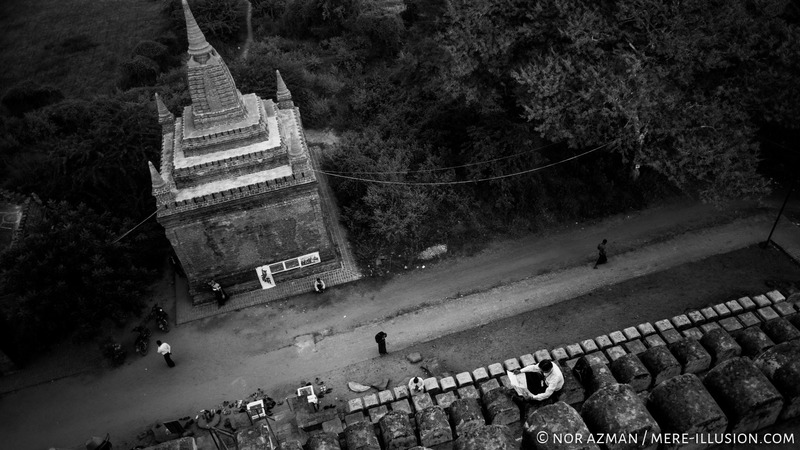 above ^ The stupa we ended up at to take sunset photos was already packed with other tourist.